Blue Mitchell. 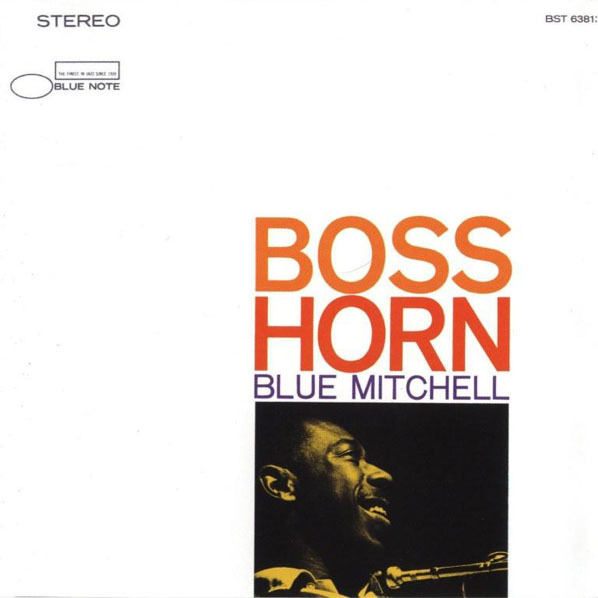 Boss Horn (1966). 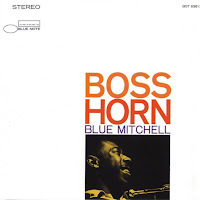 Blue Mitchell held his own as a trumpeter in Horace Silver's great quintet of the late 1950s-early 1960s, where "his lyrical playing and beautiful tone perfectly complemented Silver’s simplified, soulful brand of bop." One critic wrote that Mitchell's tone had a "wistfulness about it, and his improvisations inclined toward the harmonic implications of the blues even when he worked with sophisticated material." After Silver's group disbanded, Mitchell became a leader and recorded some great albums that invariably included swinging hard bop tunes, lovely ballads and R& B-inflected blues. My favorite of these is Boss Horn. 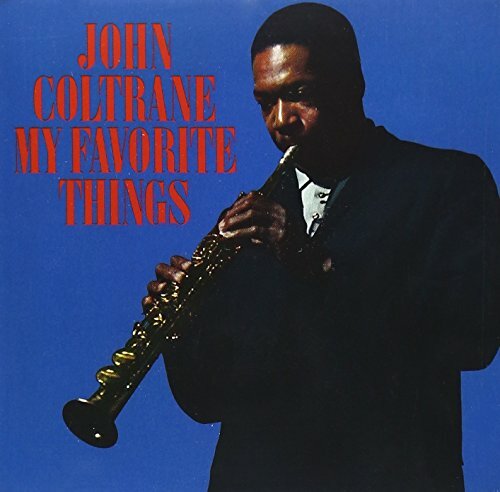 What makes this album particularly noteworthy are the performances by two legendary (or soon to be) piano players on alternate tracks -- Cedar Walton and a young Chick Corea. Corea wrote two of the album's compositions: "Tones for Joan's Bones" and "Straight Up and Down."